Morné Steyn converts the try. 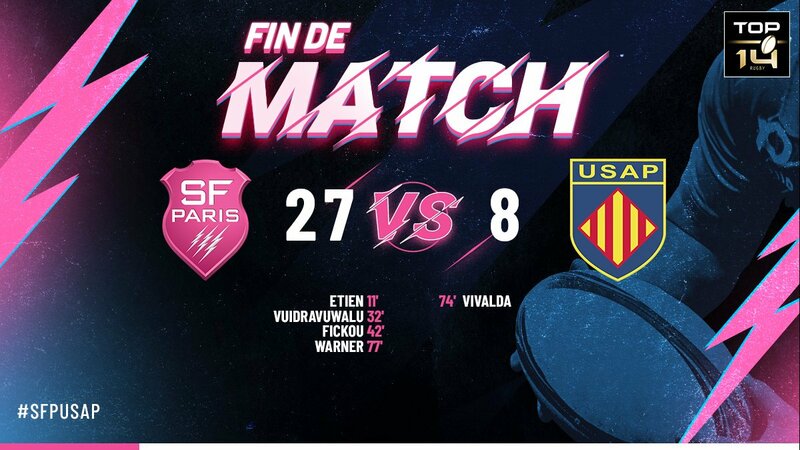 Andre Riaan Warner scores a try for Stade Francais. Jonathan Bousquet fails to add the extras. Yohan Vivalda scores a try for Perpignan. 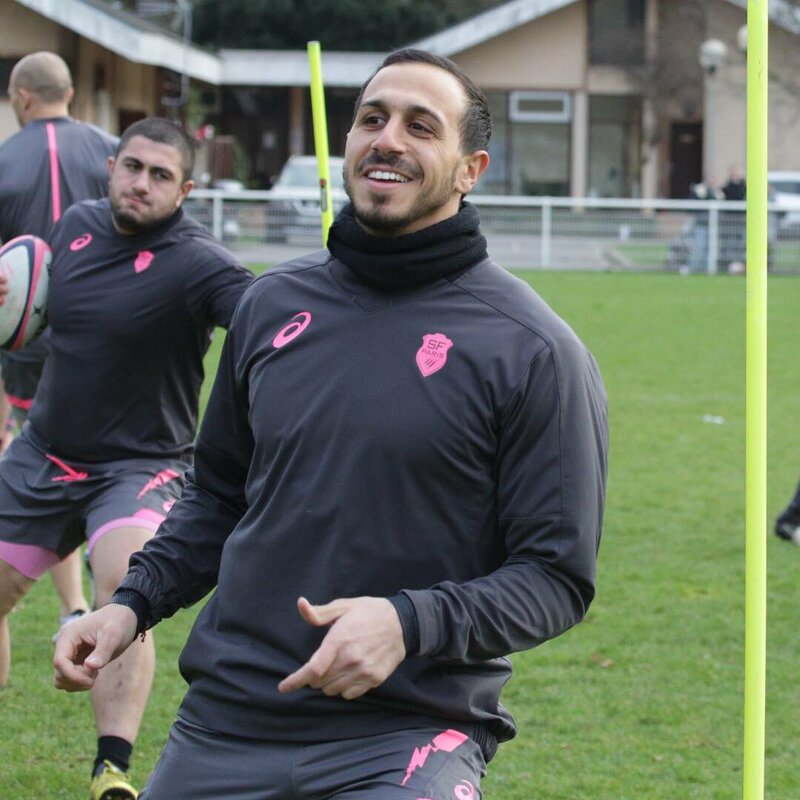 Stade Francais sub Giorgi Melikidze comes onto the field. Siegfried Fisi'ihoi departs for Stade Francais. 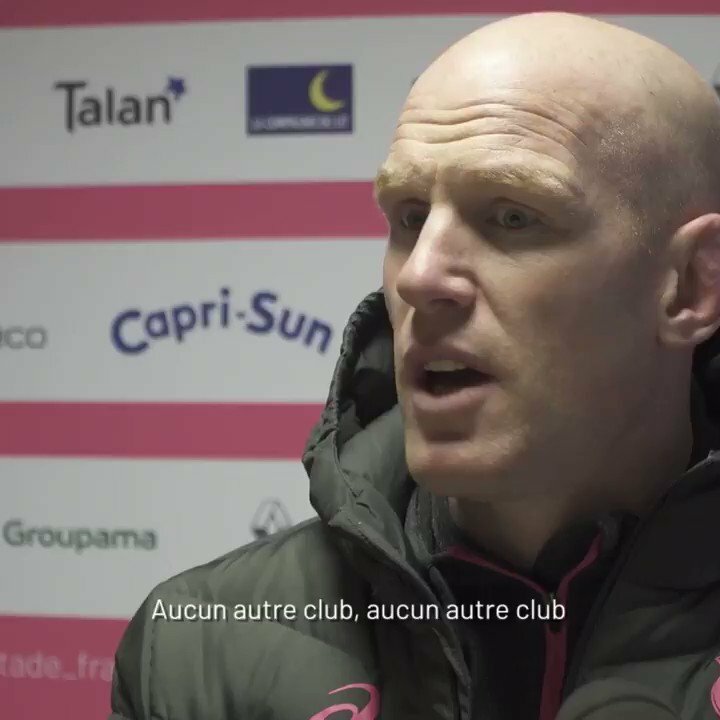 Andre Riaan Warner comes on for Stade Francais. Clement Daguin leaves the field. Mathieu De Giovanni comes off. Perpignan decide to make a substitution, with Quentin Walker getting some game time. Perpignan decide to make a substitution, with Enzo Forletta being replaced. Stade Francais make a substitution with Morné Steyn coming on. Stade Francais make a substitution with Nicolas Sanchez coming off. Perpignan sub Jonathan Bousquet comes onto the field. Enzo Selponi departs for Perpignan. Julien Delbouis comes on for Stade Francais. Jonathan Danty leaves the field. Johann Van Heerden comes on. Perpignan decide to make a substitution, with Pierre Reynaud getting some game time. Stade Francais make a substitution with Talalelei Gray coming on. 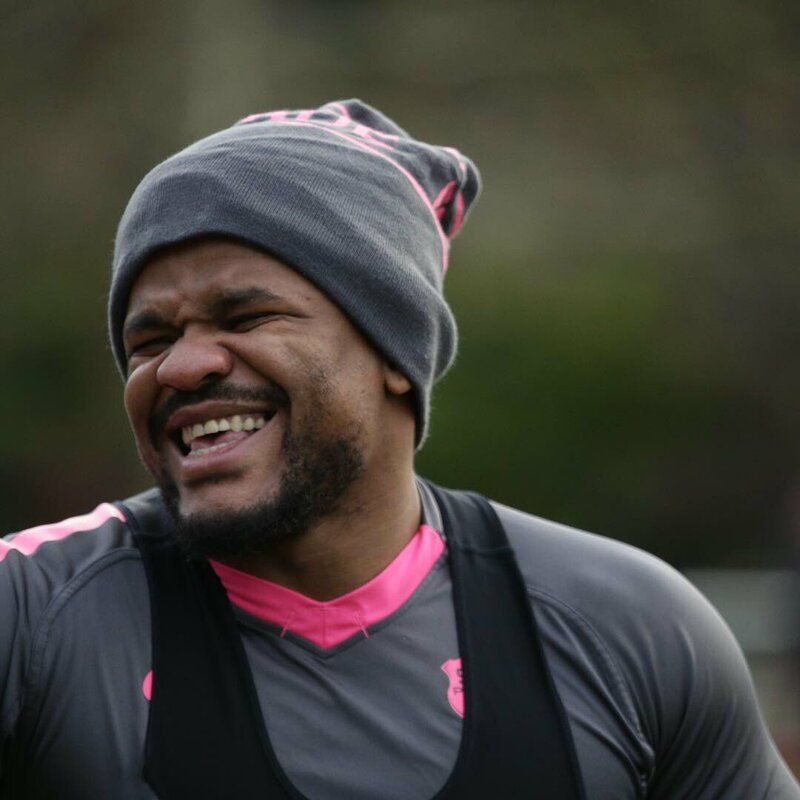 Stade Francais make a substitution with Sekou Macalou coming off. Stade Francais sub Laurent Panis comes onto the field. 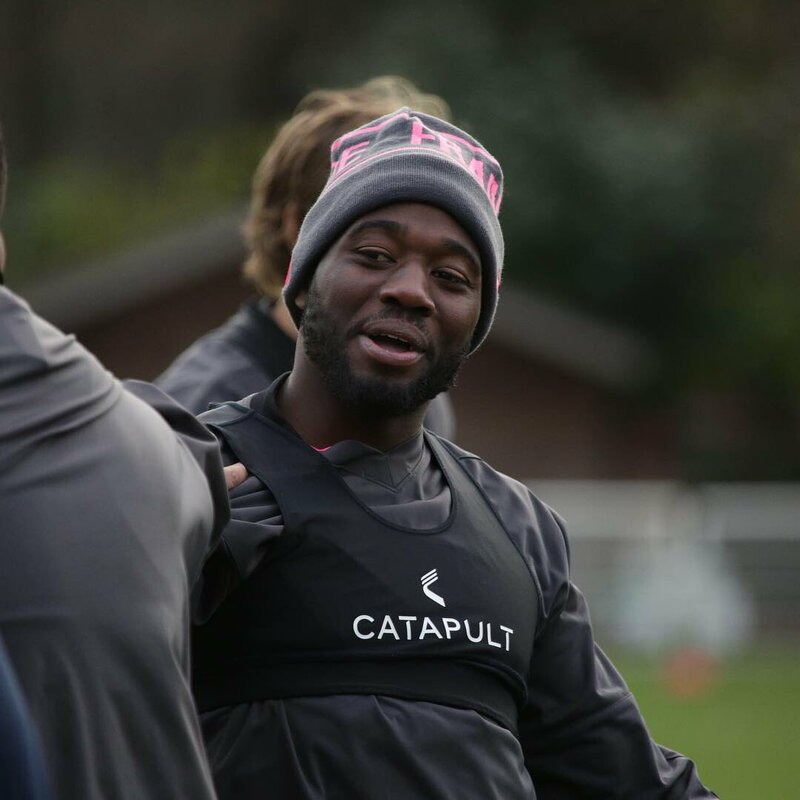 Laurent Sempere departs for Stade Francais. Eroni Sau comes on for Perpignan. Pierre Lucas leaves the field. 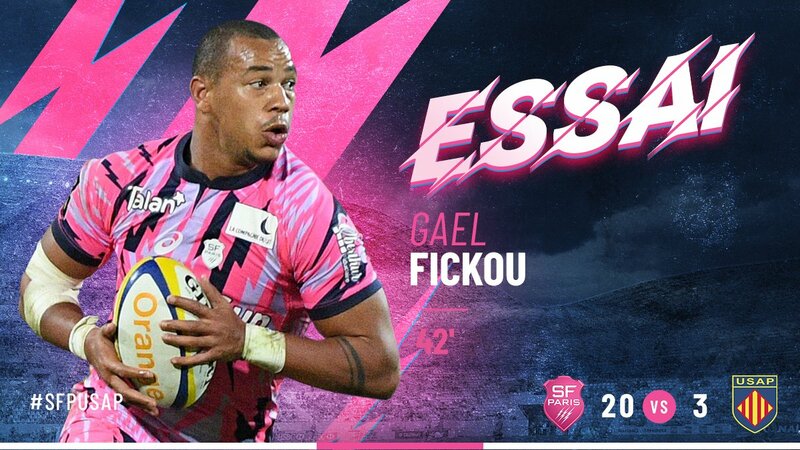 Gael Fickou scores a try for Stade Francais. Nicolas Sanchez misses the conversion. 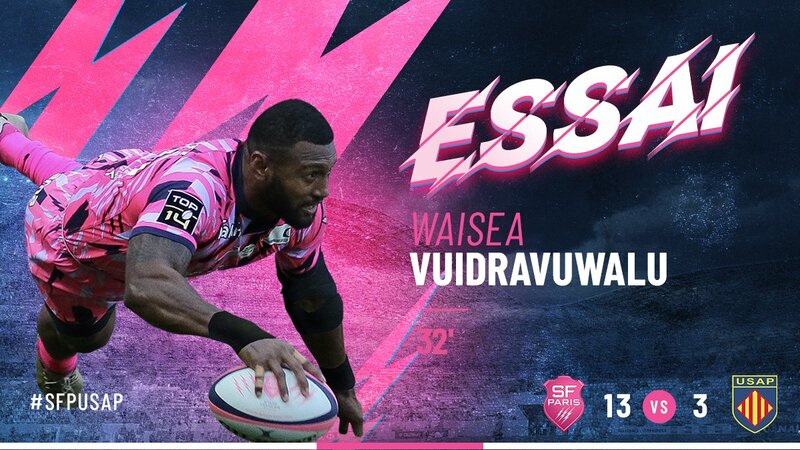 Waisea Nayacalevu scores a try for Stade Francais. Sekou Macalou (Stade Francais) is shown a yellow card. Conversion attempt from Nicolas Sanchez has the distance but not the direction. Lester Etien scores a try for Stade Francais. Paddy Jackson has kicked a penalty goal. 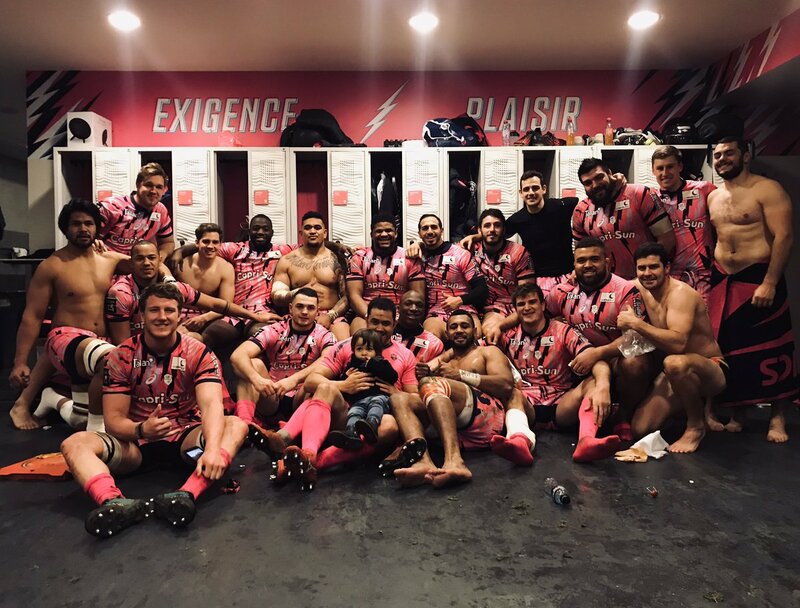 ⌛ C'est fini à Jean Bouin ! 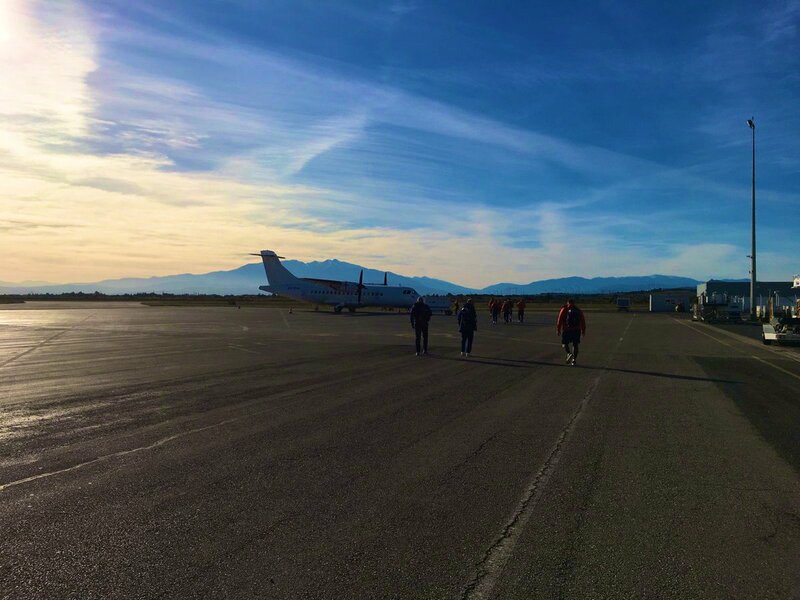 🖐 points pour entamer 2019 ! 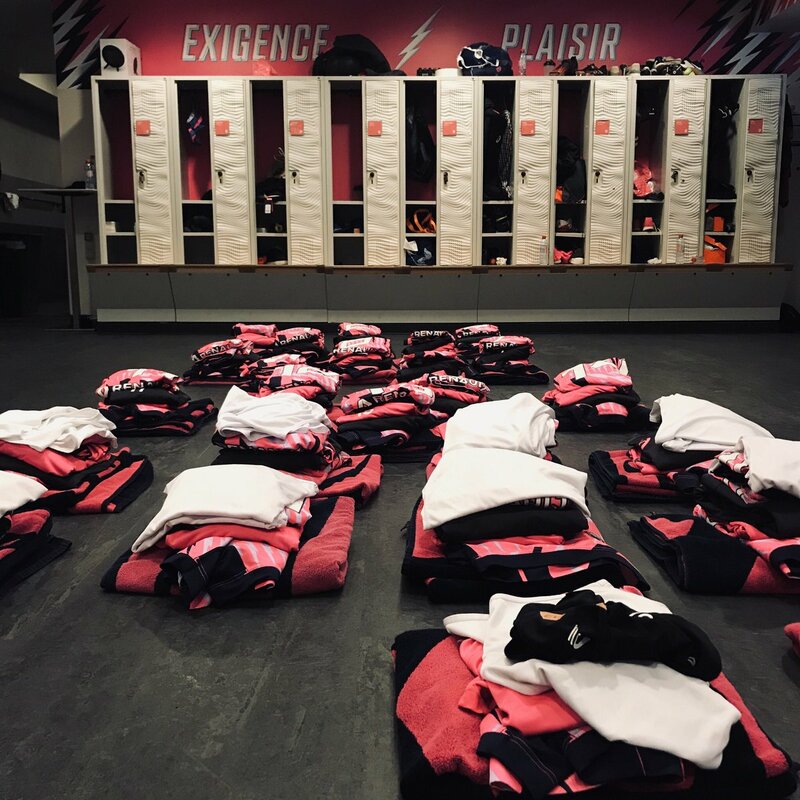 1' C'est parti à Jean Bouin, Perpignan donne le coup d'envoi de ce samedi super rugby ! Suivez l’évolution du score de la rencontre sur notre Twitter ! 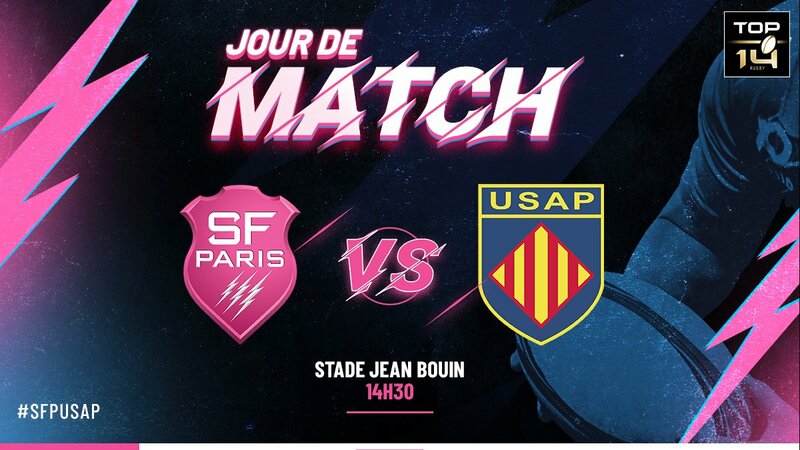 J14 - @SFParisRugby vs @usap_officiel ! 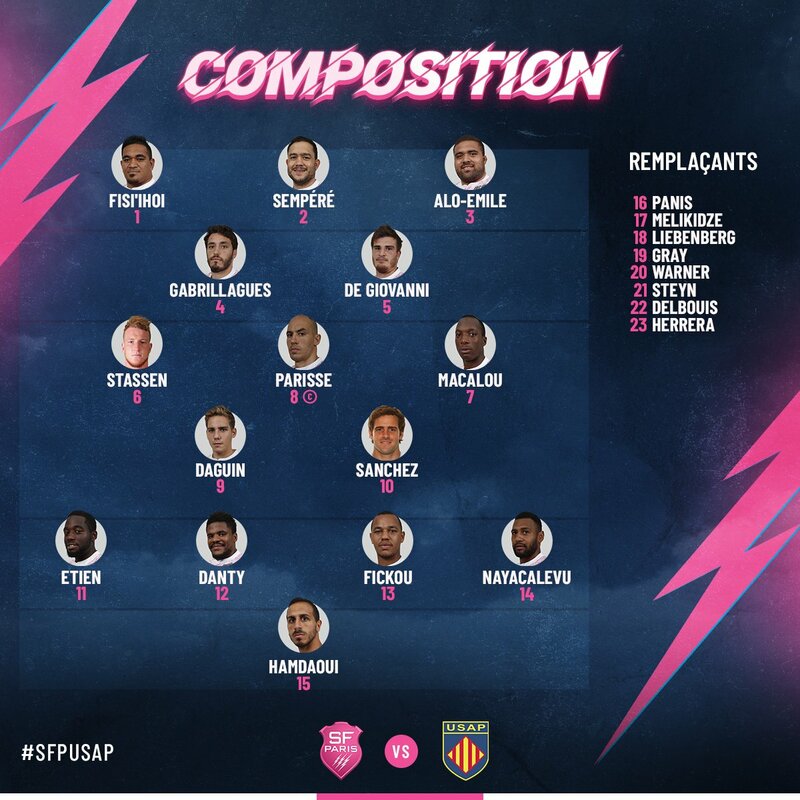 📋 Le première composition de l'année 2019 pour affronter Perpignan demain à Jean Bouin (14h30) ! 🙌☘️⚡️ Mr. @Paul_OConnell avant la réception de Perpignan. 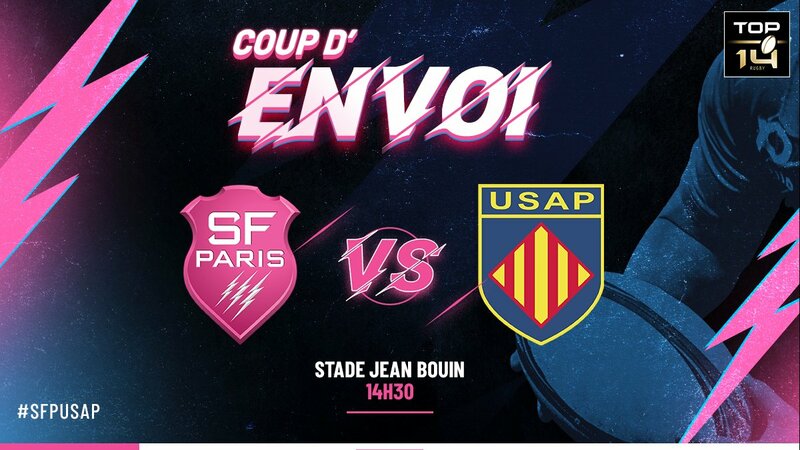 🏉 1er match de 2019 entre Paris et Perpignan ce samedi à 14h30 ! He was concussed nearly two months ago. On commence 2019 avec le 😁 !